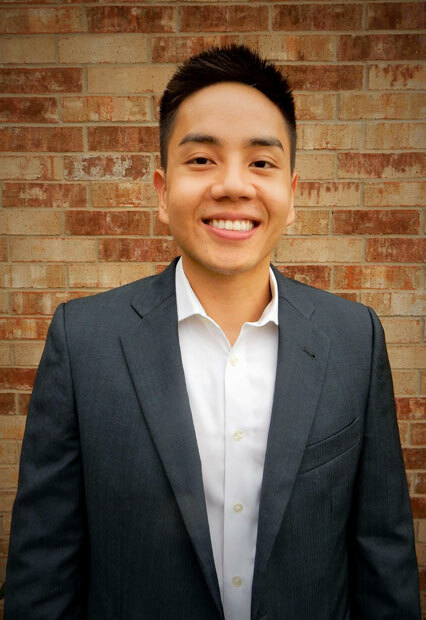 Bryan Nguyen is a resident of over 15 years in the Dallas/Fort Worth Metroplex. 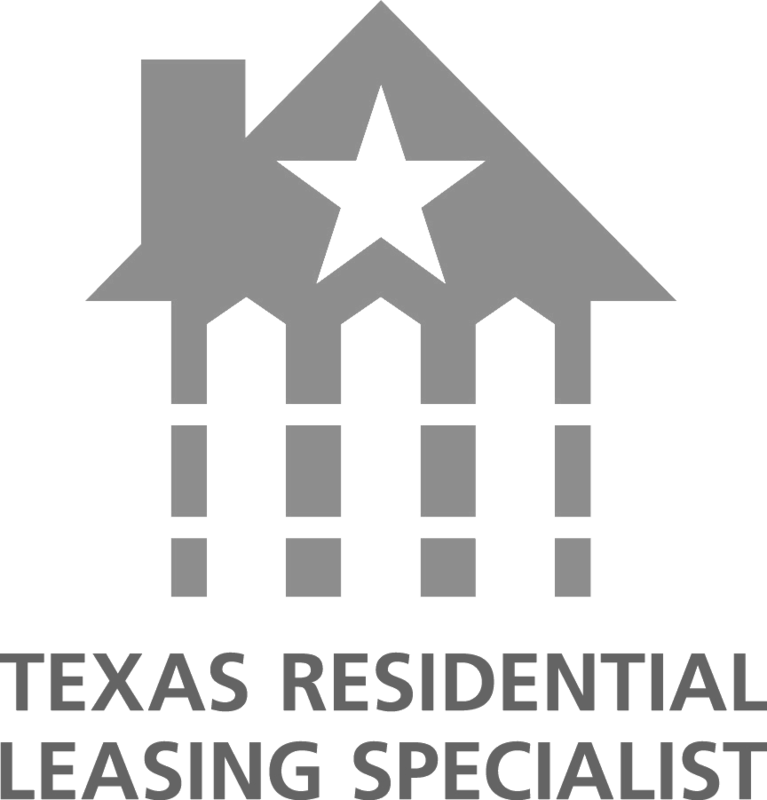 His passion for real estate began from his family roots and expanded into his studies at the University of Texas at Dallas. He also comes to our team with extensive experience in property management and real estate investments. He enjoys engaging with clients and understanding their needs while providing you with the best service. Give Bryan a ring today and let him help you buy, sell or lease your next home!